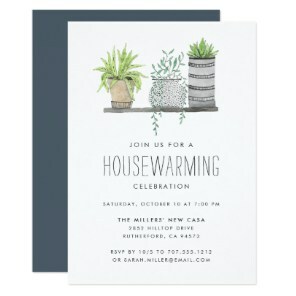 Looking for birthday or Christmas gifts? 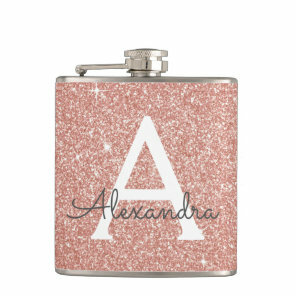 We have featured below a range of personalised hip flasks from Zazzle that you can customise with your own text to include either their name or a sweet message. 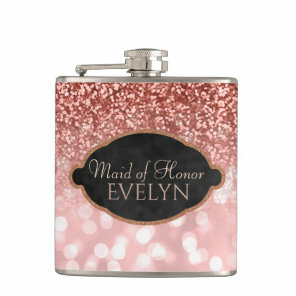 Choose from a range of hip flask designs and customise over on Zazzle! Shop for more whiskey flasks for him which are ideal for giving as a gift for any occasion.